whats your favourite character?. .sorry with the bad writing and grammar. :/. Wallpaper and background images in the Five Nights at Freddy's club tagged: photo. 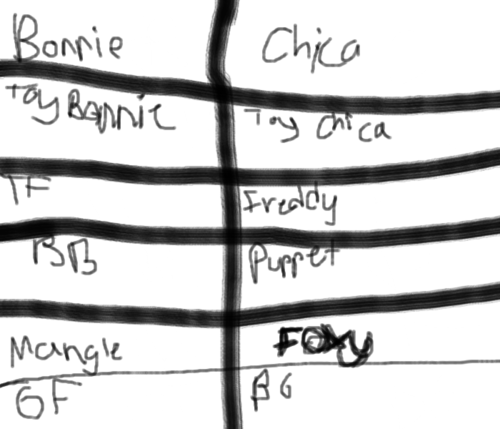 I like bonnie. 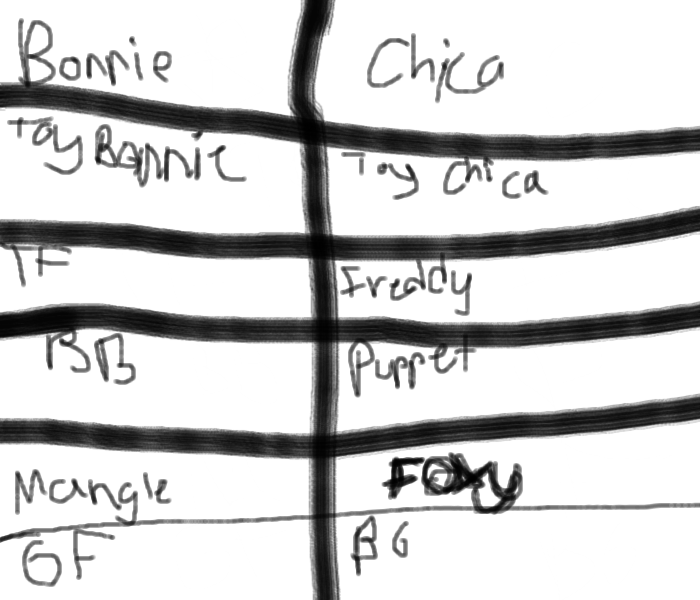 I vote bonnie.